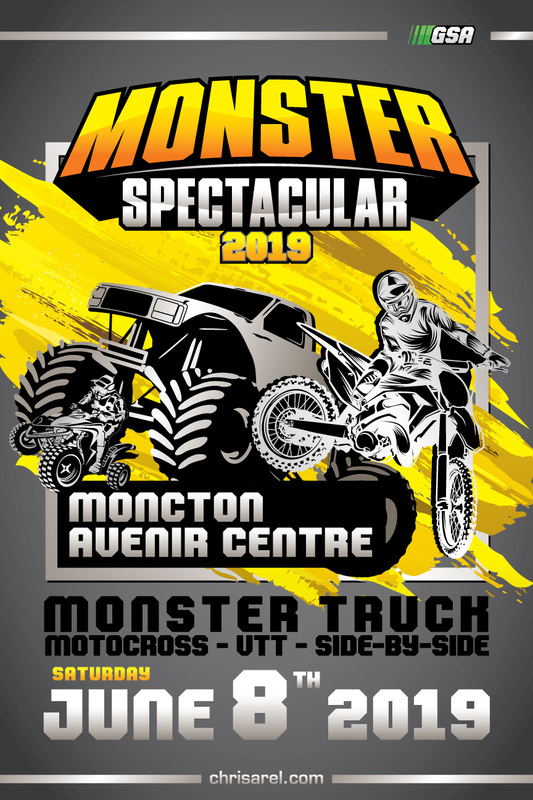 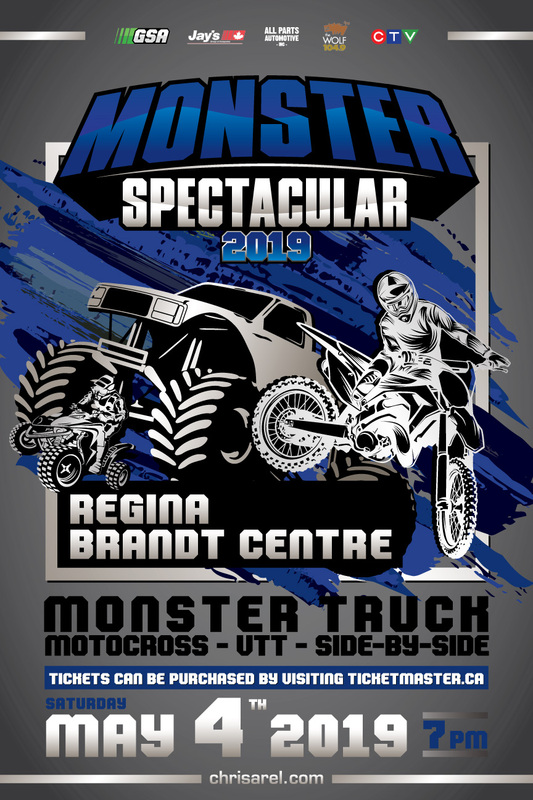 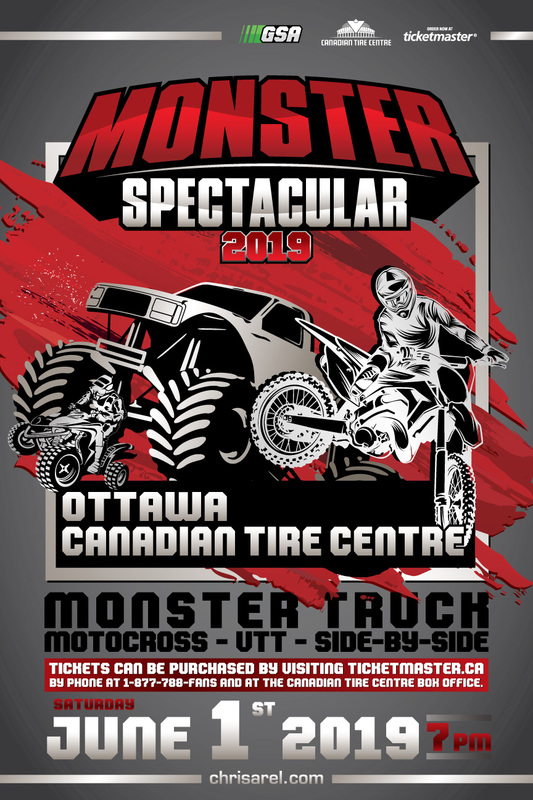 Our biggest show ever with 15 monster trucks featuring BOUNTY HUNTER, OVERKILL EVOLUTION (2015 world champion), SCARLET BANDIT, BLACK STALLION, AVENGER and others. 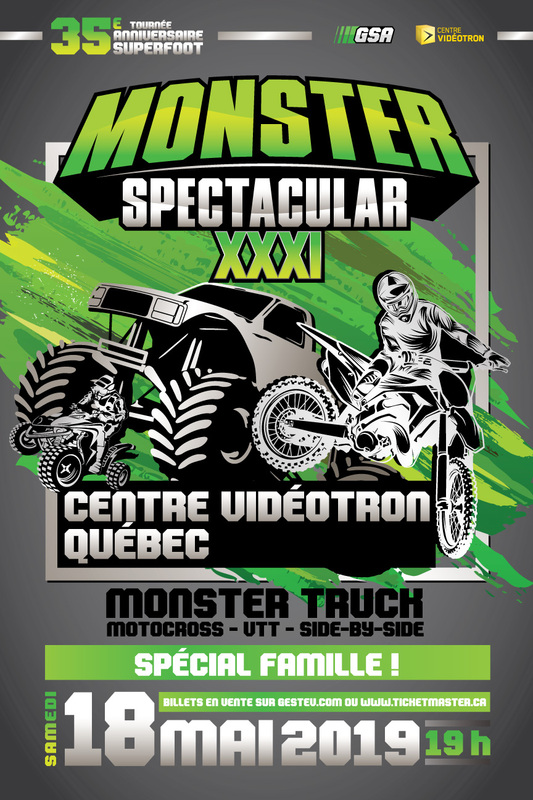 Also, freestyle motocross and backflip with the famous BEN MILOT and his Milot Land Tour. 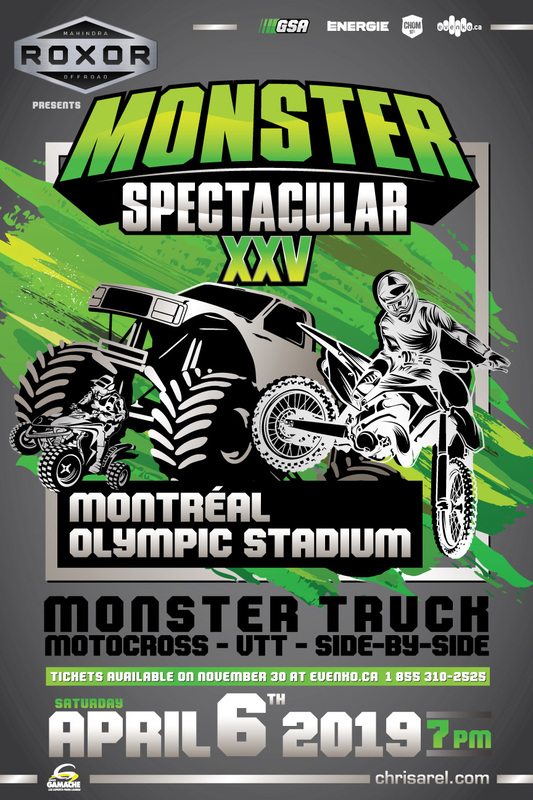 Fun and excitement for the whole family.